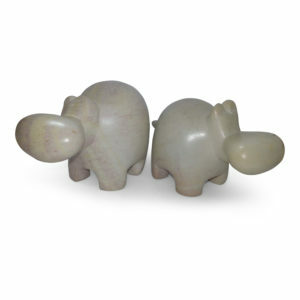 This beautiful soapstone elephant is hand carved in Kisii, Western Kenya. 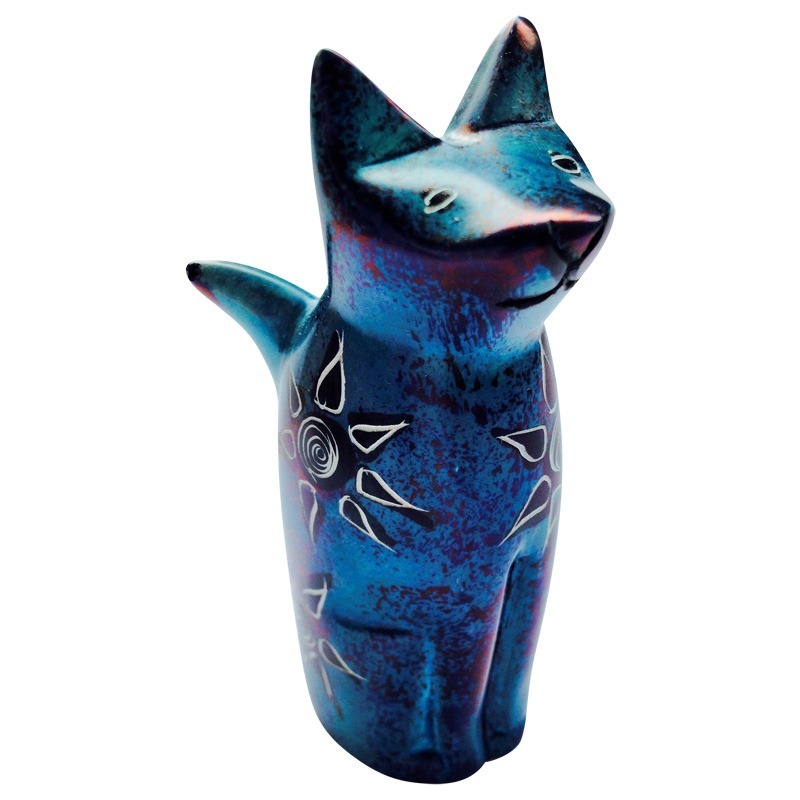 It is made by a group of skilled artisans who work together as part of Art Safi Self Help Group. 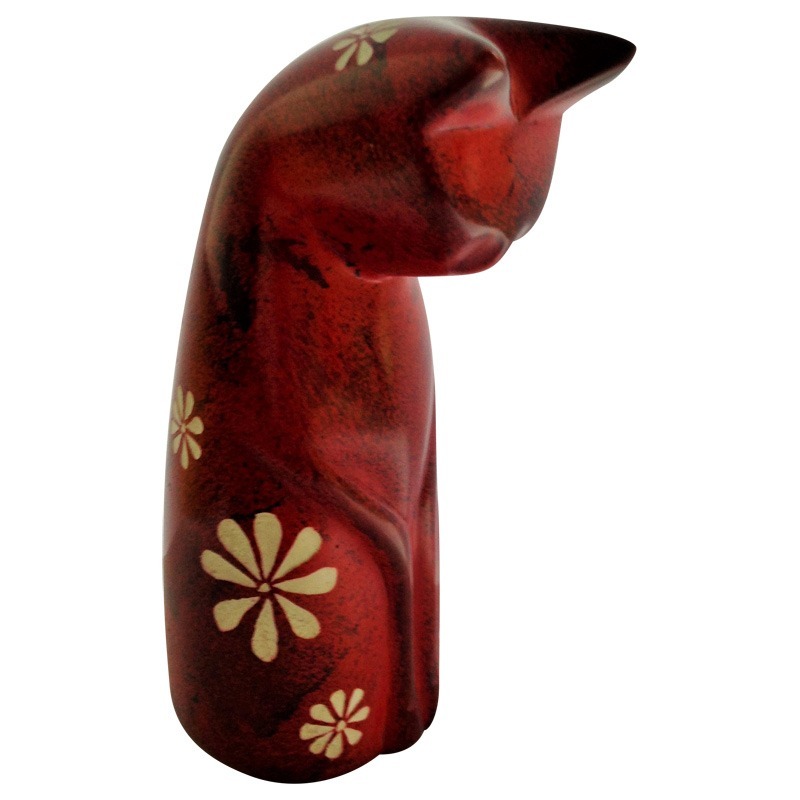 It is expertly hand carved and painted before being waxed and polished. Read more about Art Safi Self Help Group and the soapstone carving process. 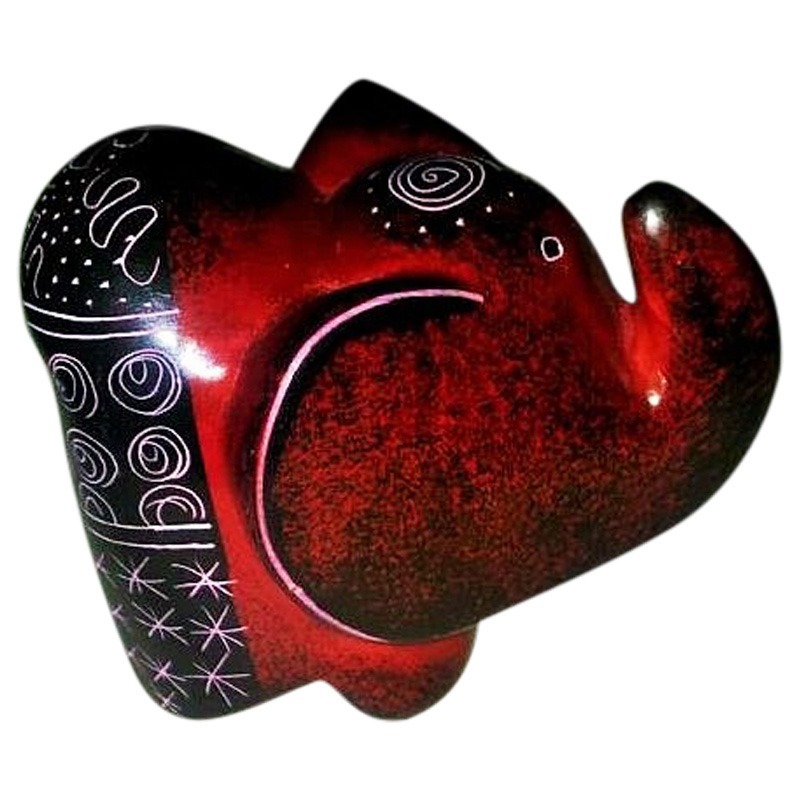 Be the first to review “large painted soapstone elephant” Click here to cancel reply.